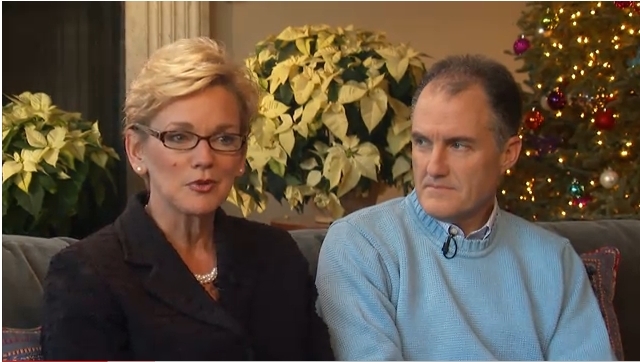 Michigan's former first couple, Governor Jennifer Granholm and her husband Dan Mulhern, spoke with Detroit Free Press columnist Rochelle Riley about their changing family dynamics during Granholm's two terms as Michigan's first woman governor. Albeit not easy, they made it work by "keeping strict schedules, having date nights, ensuring that both attended all parent-teacher conferences" as well as going to church. Could it really be that feminism is for everybody after all?
" ... Having watched this blossoming of my wife in a time that couldn't have happened 20 years ago, I realize that for men, it really is our turn to figure that out. So I hope to really play a role in that as a thought leader writer and speaker"
"When your grandmothers were raised, being a woman meant being a housewife. But Mom and her generation seized new opportunities. As a prosecutor and attorney general, Mom developed extraordinary executive skills. I was proud, and learned to exult in her strengths. Her success freed me to see a man can be good—or great—without being a hero in war, sports, business, or politics. A strong man, Jack, is not threatened by others’ greatness. He’s comfortable with his own." "I have loved raising you and your college-age sisters. It’s been a gift. I stepped out of my male armor. I now cry when I’m sad, afraid, or just overwhelmed by the beauty of a sonata or a newborn baby. I don’t feel less of a man. I do feel more of a human being." "If you lead like Mom, you’ll know how to persevere. You need not fear strong women, or dismiss gentle men. And if you so choose, you’ll be a great stay-at-home or lead parent, giving and receiving incredible lessons and profound joy. Either way, it’s a great time to be a man." Read Rochelle Riley's interview with Granholm and Mulhern here. 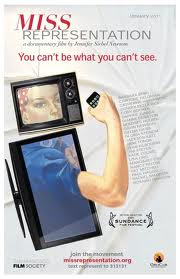 Also see Jennifer Granholm talks about gender politics.